We are a diverse group of professionals who are passionate about property and airspace development, with a commitment to innovation and doing things a little differently. 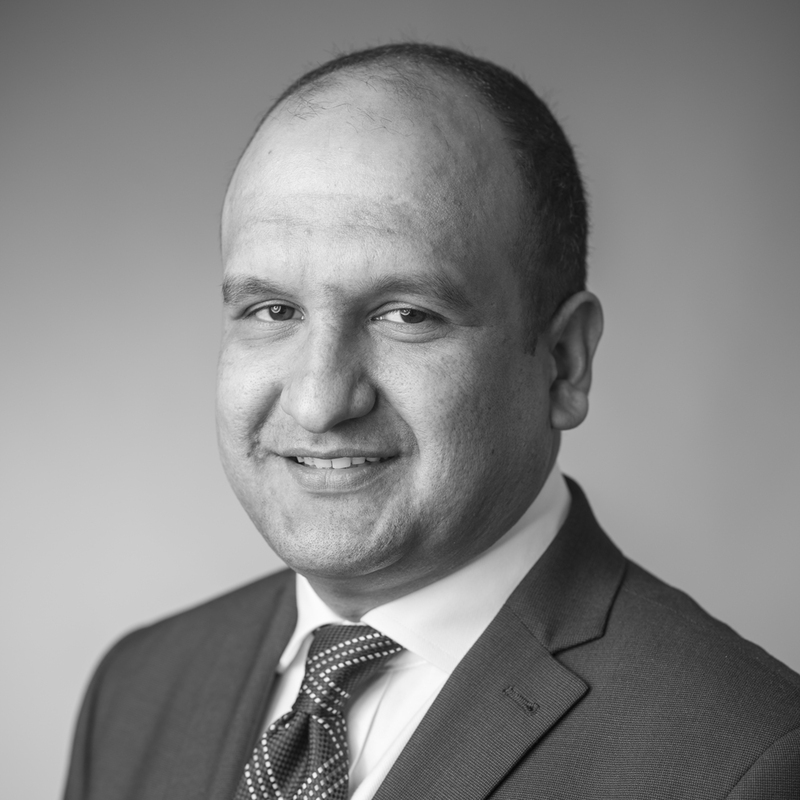 The founder of Apex Airspace and Apex Housing Group, Arshad is responsible for developing the business strategy and delivering consistent growth. He is a pioneer in airspace development and highly passionate about how innovative development methods can produce new housing supply. He utilises a hands-on and personable approach to provide day-to-day operational and personnel direction, ensuring functional efficiency and sustainability across the company. Val delivers the company’s strategic ambitions and is a vastly experienced professional, working in the residential property market for over 25 years. He has an extensive knowledge of the affordable housing market, helping to develop and nurture collaborative partnerships with both private and public sector organisations. Val provides direction across the company and is responsible for managing delivery including the internal acquisition, construction and technical teams. The Chairman of Apex Housing Group since 2017, Chris has over 40 years’ senior executive experience in the London and European property and investment markets, becoming the first managing director of Colliers International. Chris holds a range of non-executive chairman positions in both the private and public sectors. He currently chairs Places for People, as well as social housing REIT, TriplePoint and private developer, London Newcastle. 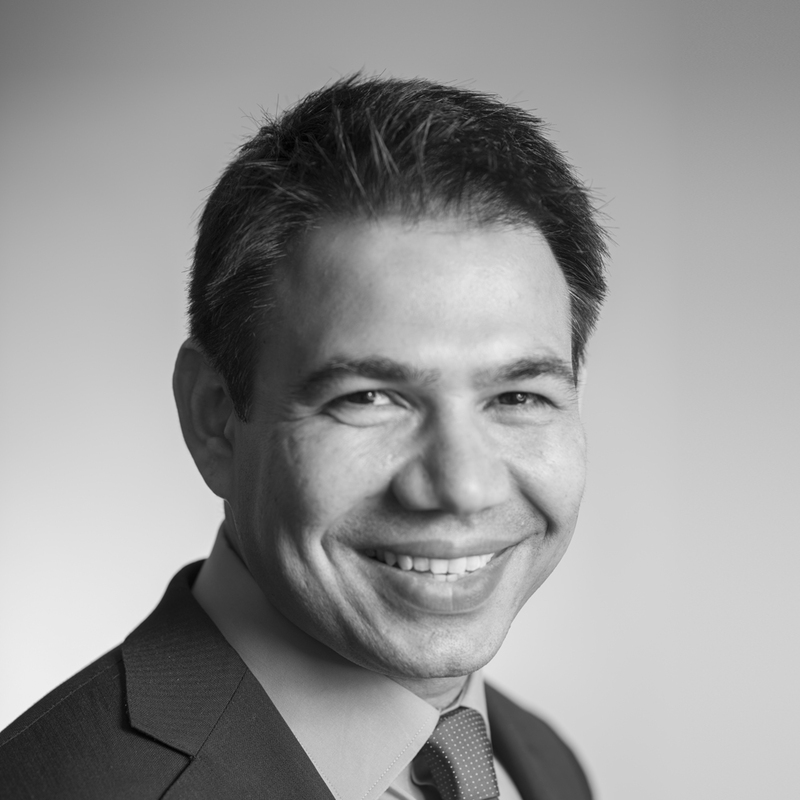 Rahul joined the Apex Board in June 2018 and has been part of the Business Growth Fund (BGF) since July 2017, leading on the origination, appraisal and execution of new investment opportunities. 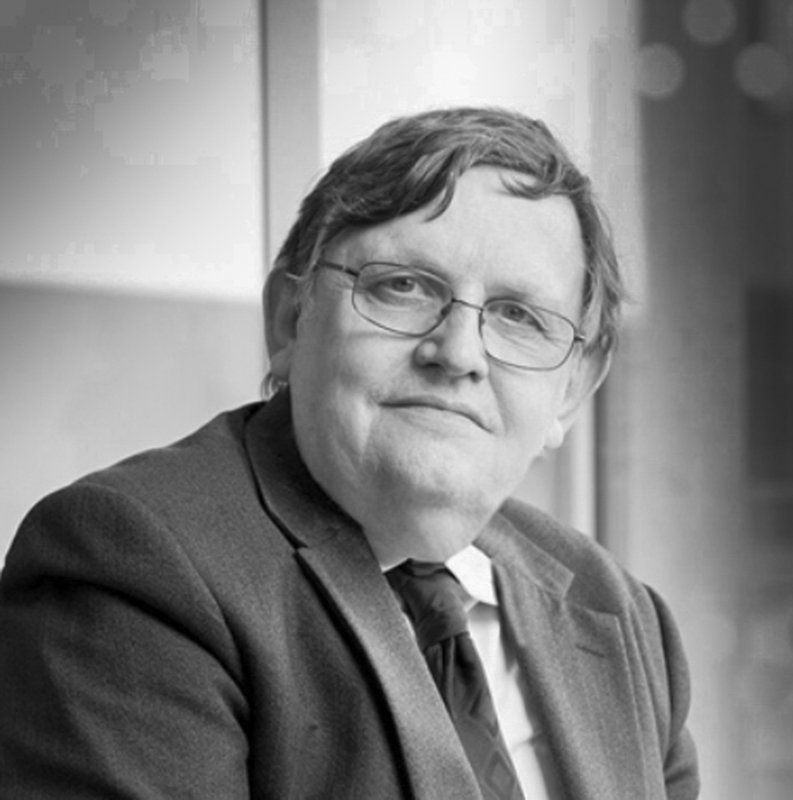 He represents BGF on the board of several portfolio companies, with a focus on the Business Support Services sector. 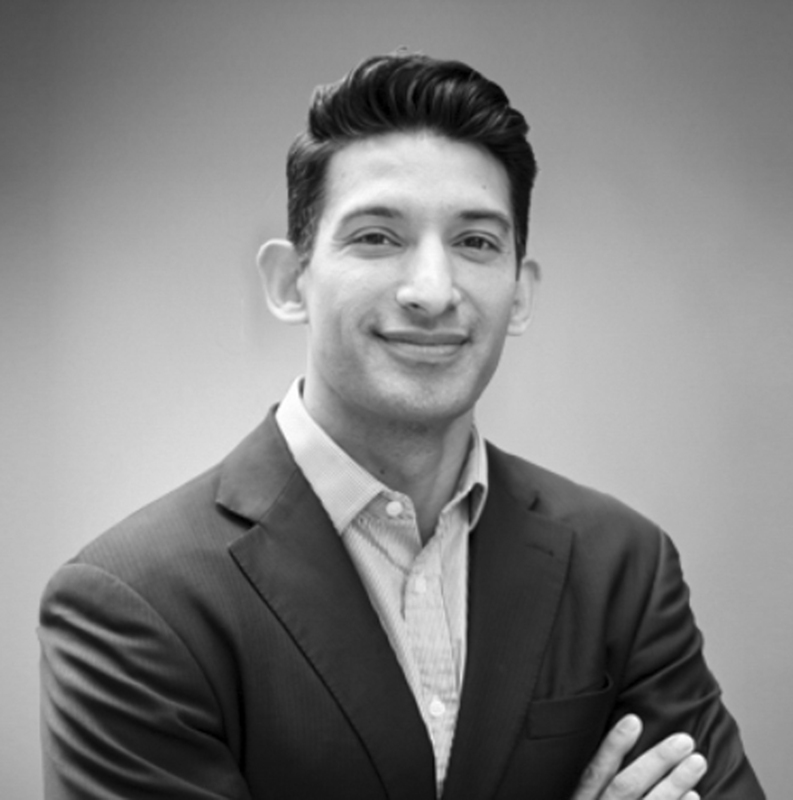 Prior to BGF, Rahul was part of the investment team at Rutland Partners and spent five years at PricewaterhouseCoopers. Jessica advises the company on financial and strategic initiatives, while also managing external shareholders. She is an advisor to a range of UK based companies, working with pre-revenue start-ups to FTSE-listed corporates, advising on capital structure, acquisitions and fundraising. She has also sat on the boards of a number of SMEs operating across the technology, business services and consumer sectors. 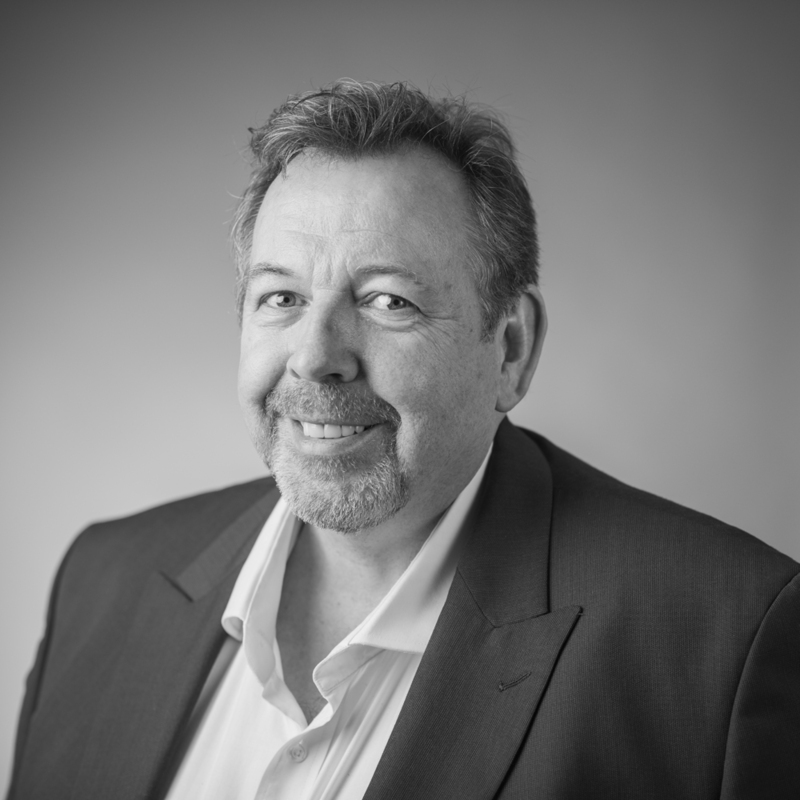 Graeme brings a wealth of real estate knowledge to the company and is responsible for building Apex’s financial capability to deliver its strategic growth plans. Previously MD of Lloyds Bank’s CRE Developers business, he has extensive City experience, during which he delivered landmark development financings and high-profile debt transaction for a range of major real estate clients. 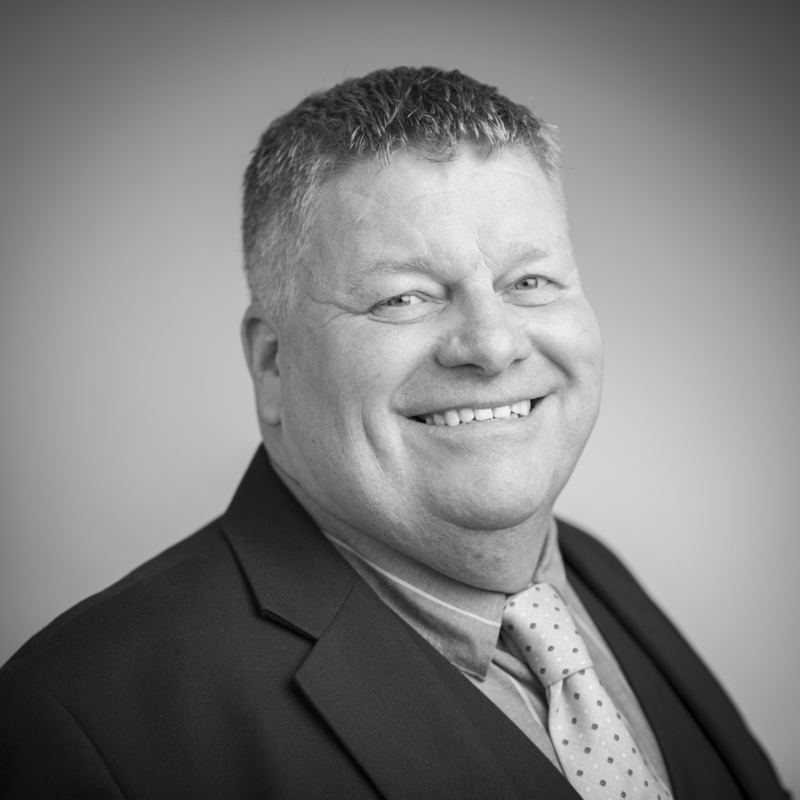 Having joined Apex Airspace in 2018, Andrew has an exceptionally skilled and experienced background spanning a 35-year career, with over 25 years in modular construction. 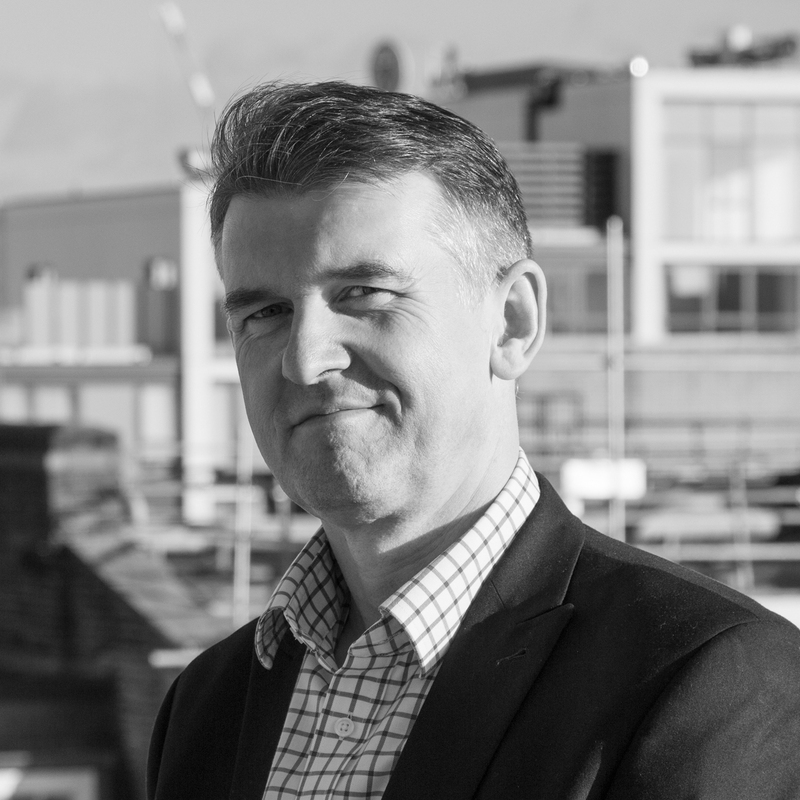 He has worked for several of the Construction Index top 10 UK companies and possesses a unique skill set in value engineering, procurement methods, programming, strategic planning and implementation of diverse construction methods. 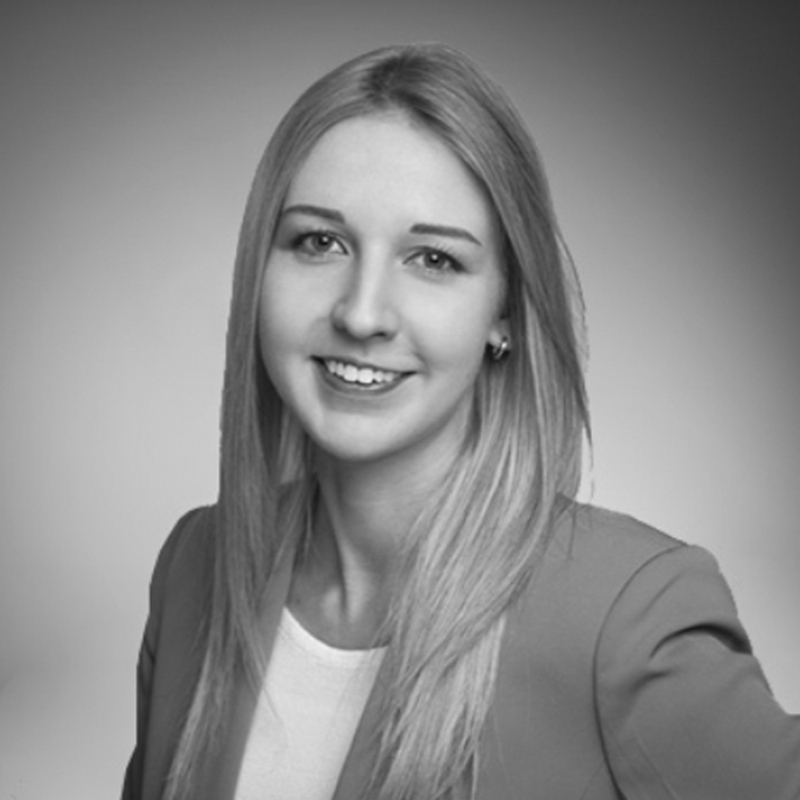 Responsible for all financial aspects of Apex Housing Group, Abi’s focus is on running the company’s finance department in a smooth, transparent and efficient manner – working closely with a range of stakeholders and providing regular insights to the senior management team. A strong believer in a healthy work life balance, Abi’s positive and optimistic approach is a major asset to the company. 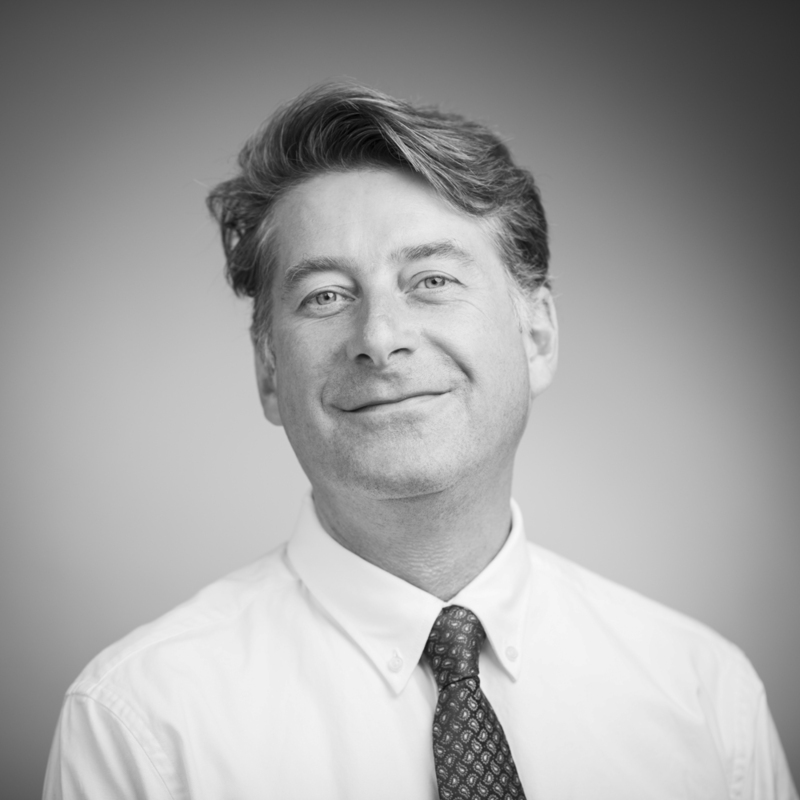 Part of the company since 2018, Simon brings a wealth of experience spanning over 20 years across both the social and private development sectors. Previously from regeneration body, Forward Swindon, his focus at Apex is on identifying new acquisition opportunities, with a particular focus on Local Authorities and Housing Associations with airspace across the capital and outlying suburbs. Nhut conducts financial modelling and analysis for future and current developments with a strong emphasis on meticulous research and continual data monitoring. 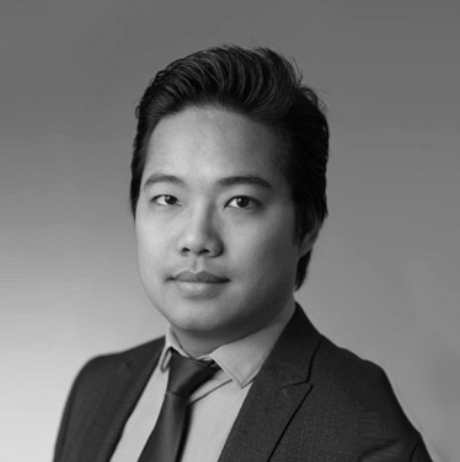 He has previously worked in commodities trading where he built a regional team to develop and manage a portfolio of large-scale renewable energy projects in South East Asia, valued at over £300 million. 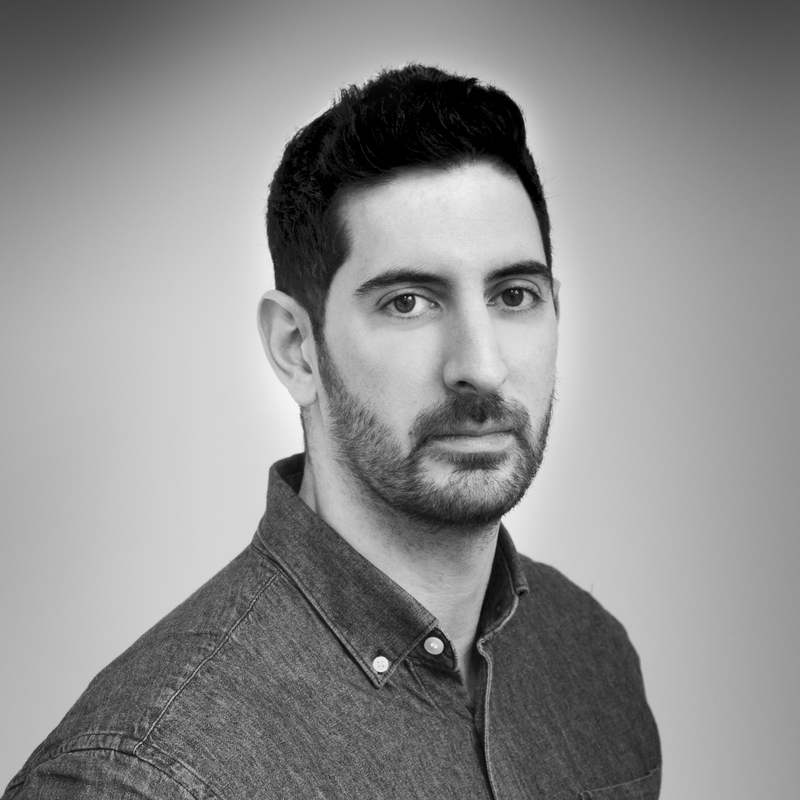 With over 10 years’ experience in marketing and brand development, Mark leads the marketing function at Apex, managing all corporate communications, creative output and the strategic marketing plan for each of Apex’s developments. He has previously held senior marketing roles at award-winning developer Fruition Properties and global real-estate advisory Knight Frank. 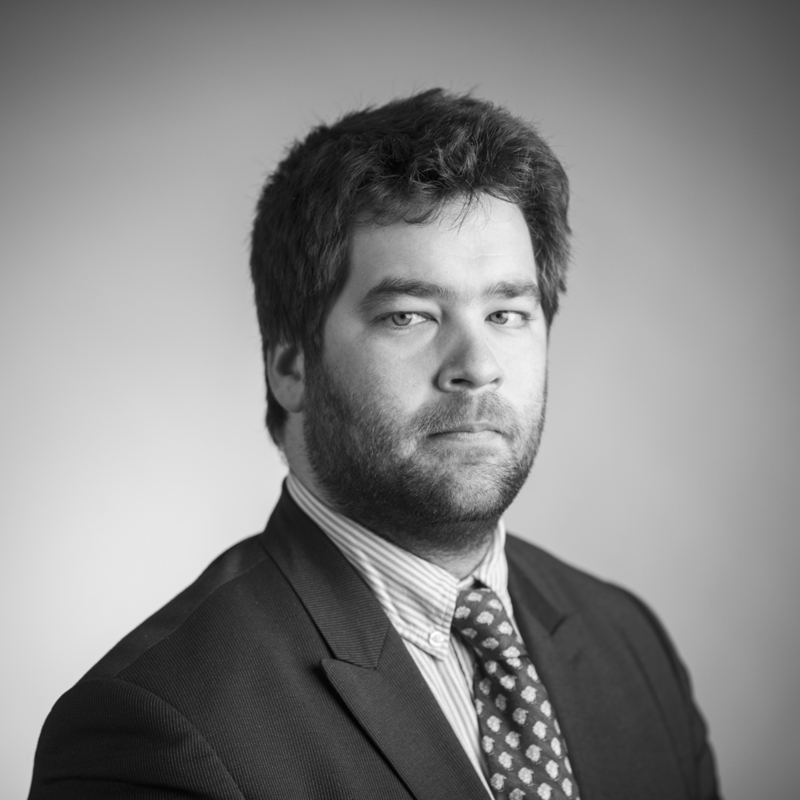 Having worked for nearly 10 years across both affordable housing and private residential, Albert brings widespread knowledge of the London housing market and is well placed to help the company unlock value from assets previously misunderstood to not be viable for development. His focus predominantly covers development viability and appraisal, constantly pushing boundaries to create new value for our partners and clients. 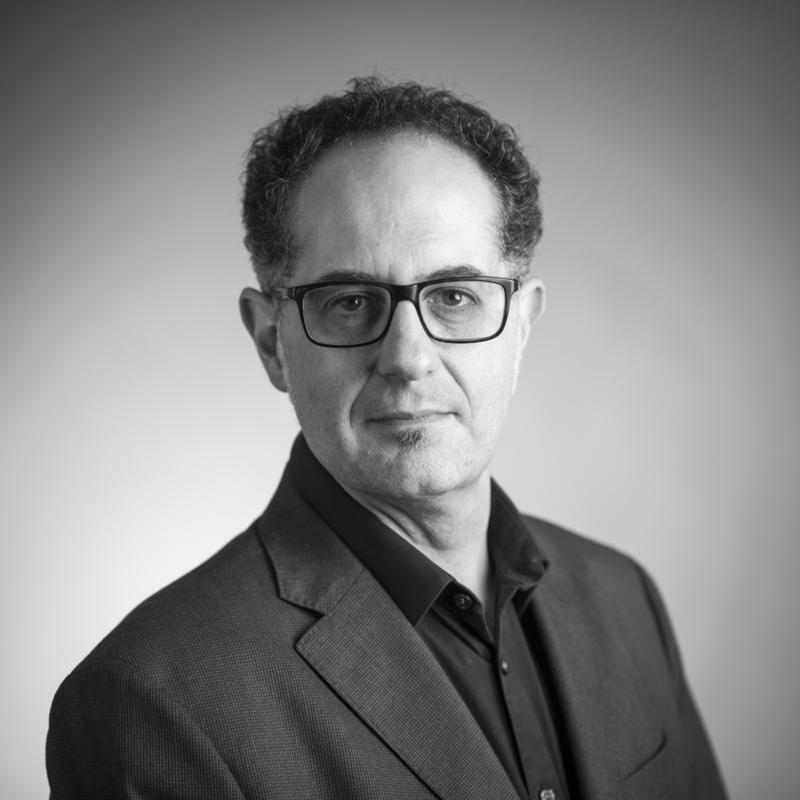 An experienced ARB and RIBA architect, Raul has over 15 years’ experience in residential and urban design projects from inception to completion. He has previously worked across affordable housing, construction and high-end residential schemes for a boutique developer. He is responsible for the technical design and delivery of all developments and is driven by Apex’s mission to help solve the country’s housing crisis. 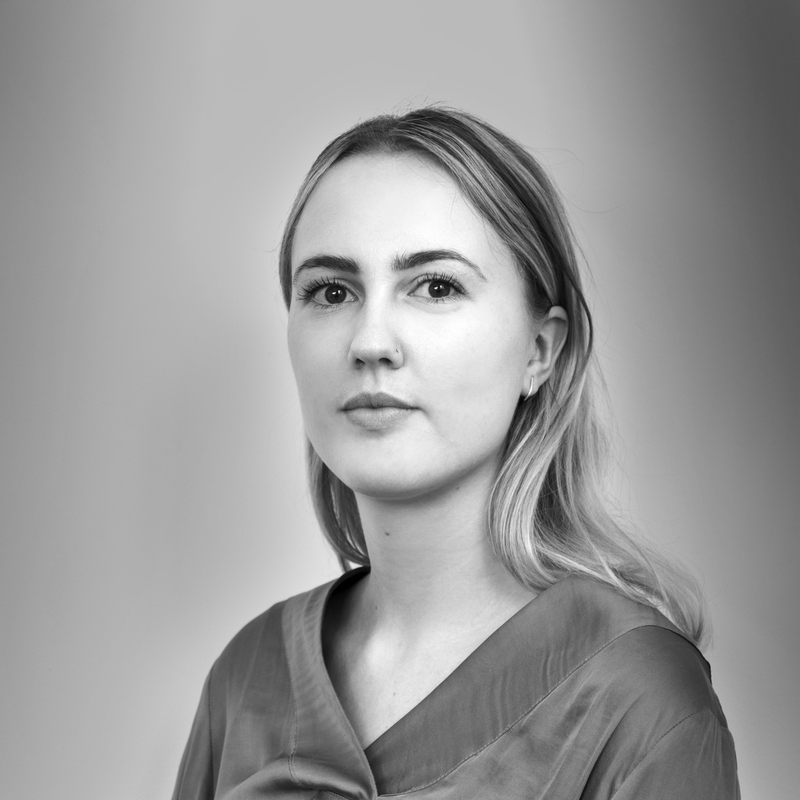 A graduate in Architecture from the University of Cambridge, Catriona is undertaking an internship working across several aspects of the business, with a focus on research. During her studies, she wrote a research paper that formulated a measurement metric for determining natural lighting conditions capable of optimising occupant wellbeing and productivity within buildings.